New members always welcome. Come and get involved. 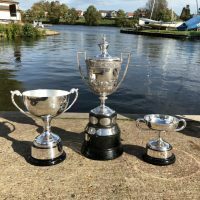 Royal Canoe Club is a friendly and sociable club with an unrivalled tradition in sprint and marathon racing. 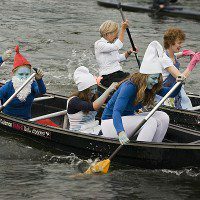 Founded in 1866, we are the oldest canoe club in the UK. 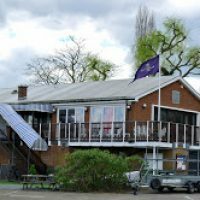 We are based on the Thames at Teddington and have excellent facilities, equipment and coaching. New members are always very welcome. A warm welcome awaits you at Royal. We have members at every level and we offer taster sessions and beginner courses to get you started. Our membership is diverse - they like to race, go on recreational trips, try sea kayaking and keep up with fitness training. The one thing we have in common is that we like to have fun on and off the water. 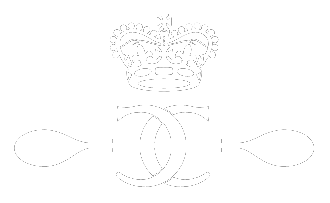 Email secretary@royalcanoeclub.com to get started. Our dedicated team of coaches are certified by British Canoeing. They will take the time to get to know you and help you progress. Officially named a British Canoeing ‘Performance Hub', our club members compete regularly on the international stage. We have all the equipment you need to get started. 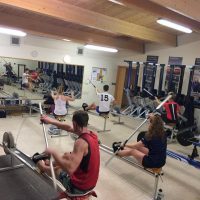 You'll find an excellent gym and plenty of ergos in the new clubhouse. We are a friendly club and we hold regular social events throughout the year. There is also a club dinner every Wednesday. Find out what current river conditions are like before you head out. Visit the Environment Agency's website or use the gauge here.